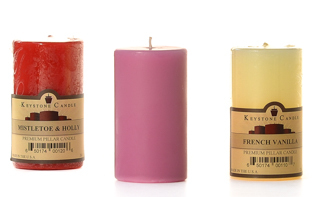 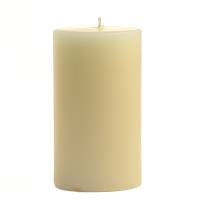 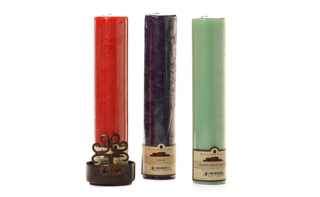 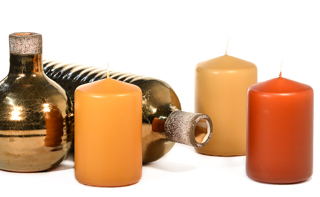 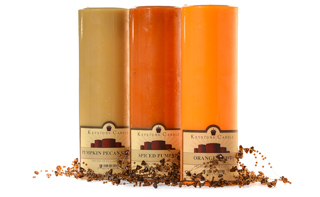 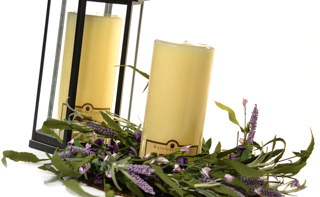 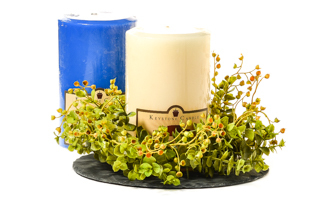 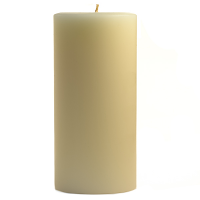 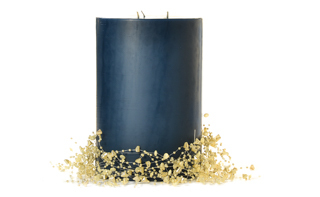 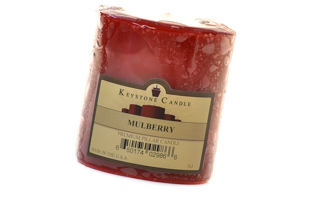 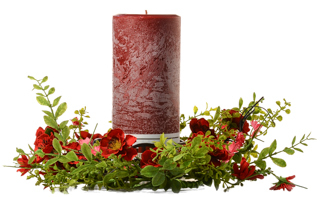 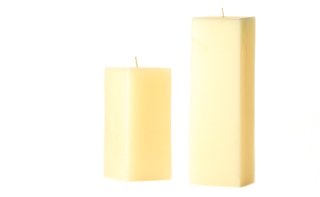 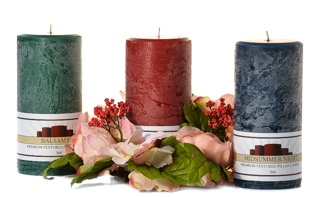 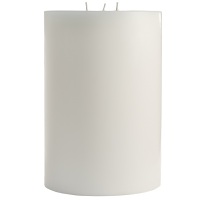 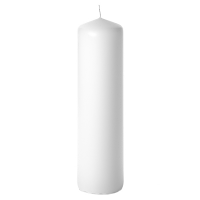 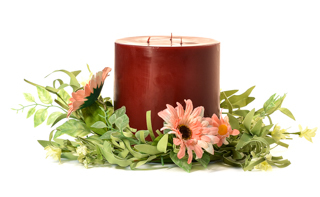 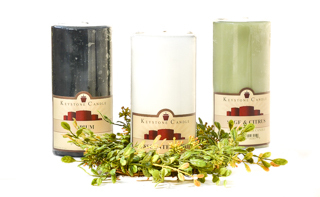 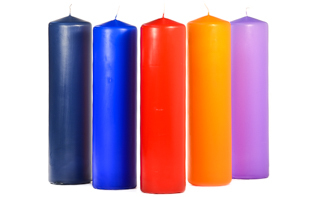 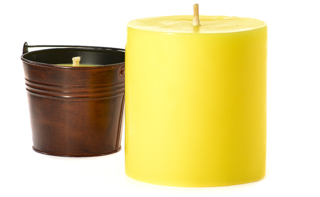 At Keystone Candle we manufacture a wide selection of pillar candles ranging in sizes from 2 x 3 up to 6 x 9. 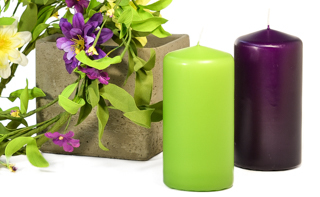 Our hand poured candles have a solid color throughout. 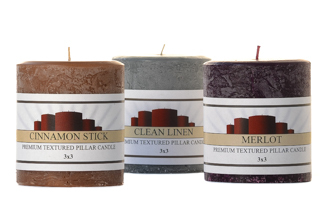 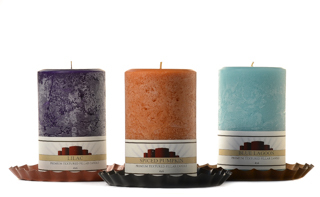 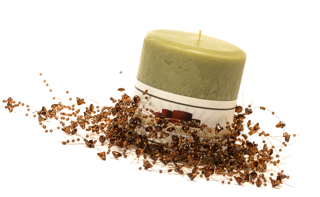 The scented pillar candles will keep giving off fragrance to freshen your home until they burn down to the bottom. 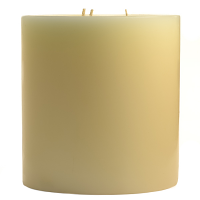 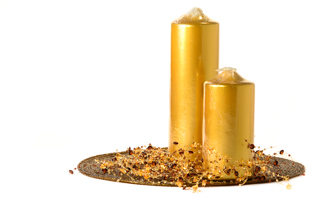 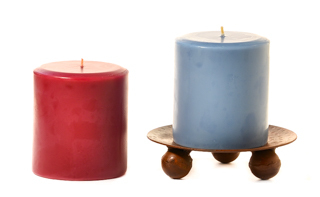 Our candles are available in both smooth and textured finishes. 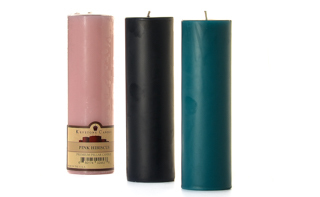 Our unscented pillar candles, which have an angled top, are available in many designer colors making them perfect candles for weddings and events. 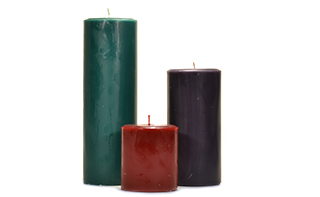 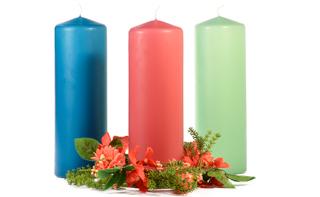 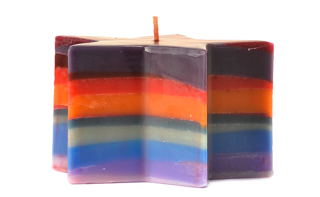 These candles are have white core with a colored wax coating on the outside. 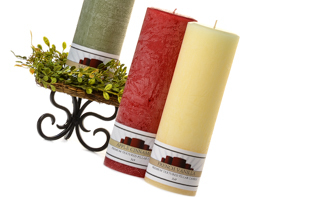 Our large 3 wick pillar candles can be used to create beautiful centerpieces on dinner tables, coffee tables, mantles, and more in your home. 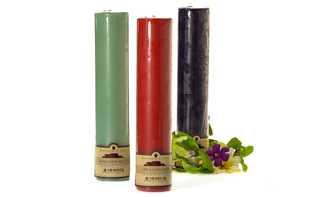 With so much variety and at these affordable prices, there are pillar candles here for every occasion.